webapps.national.edu at Website Informer. 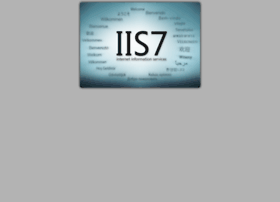 IIS7. Visit Webapps National.